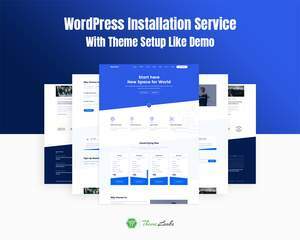 After purchasing a Premium WordPress Theme or download a FREE theme, are you looking for professional WordPress Installation and Theme Installation Service for your blog or website to make it exactly look like theme demo website? Don't worry you're in the Right Place. 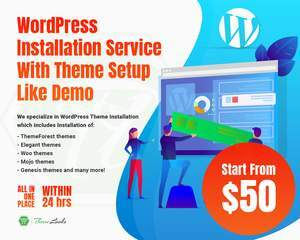 We are providing everything you need to run a successful WordPress website at an affordable price. 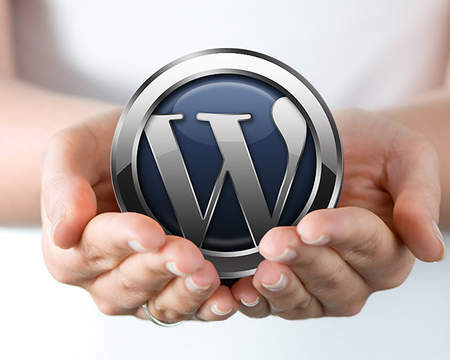 Our mission is to deliver high-quality Wordpress services that help our clients achieve their goals. - Genesis themes and many more! 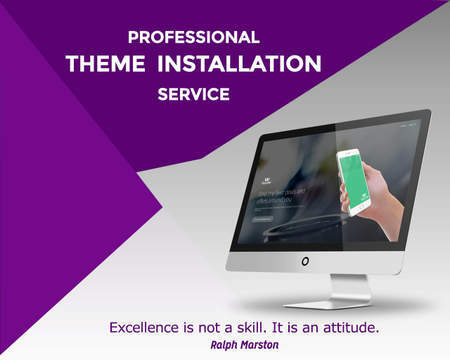 Please Note: This service does not include any kind of customization of the theme, files or anything else. If you are looking something else or Customization Service? Please feel free to contact us or offer a Custom Job. 1. 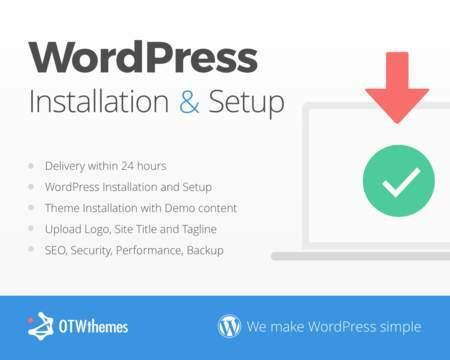 The website URL where you would like to install the WordPress (e.g. 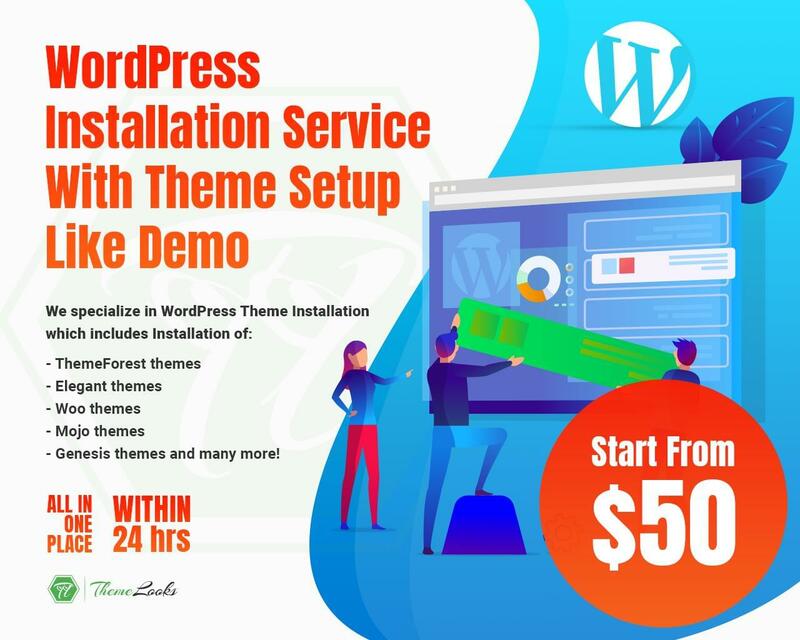 yourfirstsite.net/blog) if WordPress not Installed. 2. cPanel login details for your web hosting account (cPanel URL, username & password) and your active email address, if WordPress not Installed. 4. 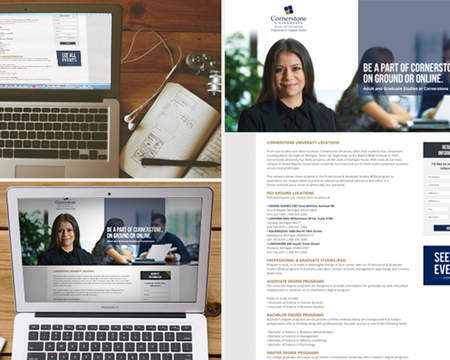 The theme package including Theme files, demo data (XML), and Theme documentation. 5. 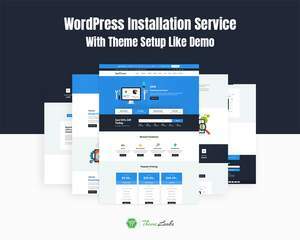 Theme demo URL that will be installed (select one if there are several demo versions).